Civil Engineering the oldest non-military profession usually includes a variety of engineering specialties like structural engineering, transportation systems, fluid mechanics, water resources, geo-systems,environmental engineering, etc. Civil Engineerswork in a broad spectrum of engineering situations and find employment opportunities in both public and private sectors. Civil engineers work with construction firms, manufacturing companies, power companies, the petroleum industry, mining concerns, and with consulting engineering firms. 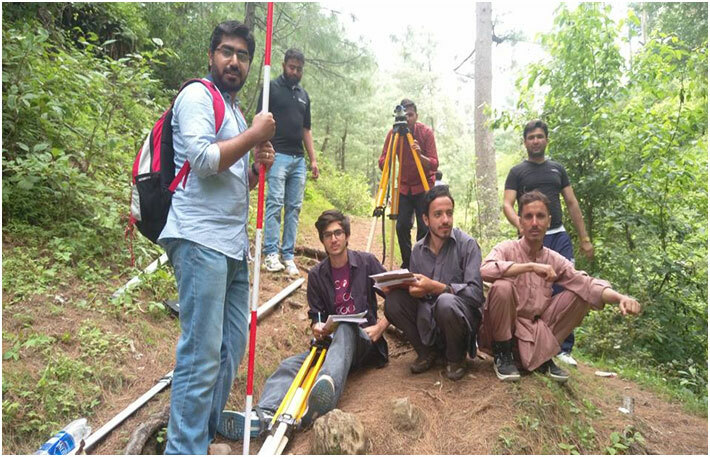 Many opportunities for civil engineering employment exist in district, provincial and federal engineering departments and in various agencies of the government. 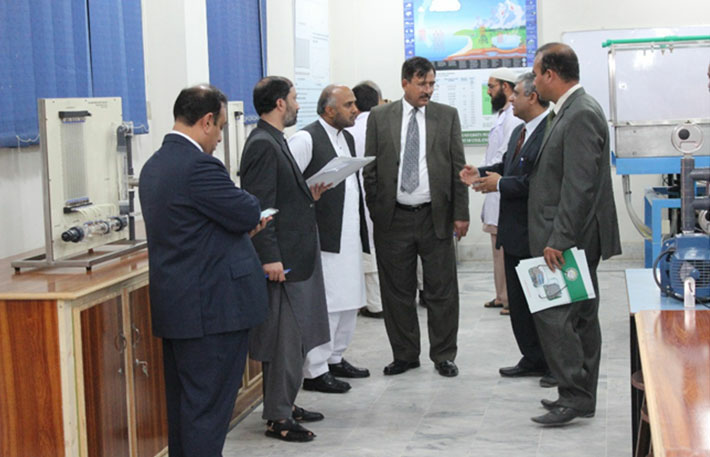 The Department of Civil Engineering has been established in 2014 at the Abasyn University Peshawar Campus. Currently this department offers program of BE in Civil Engineering. 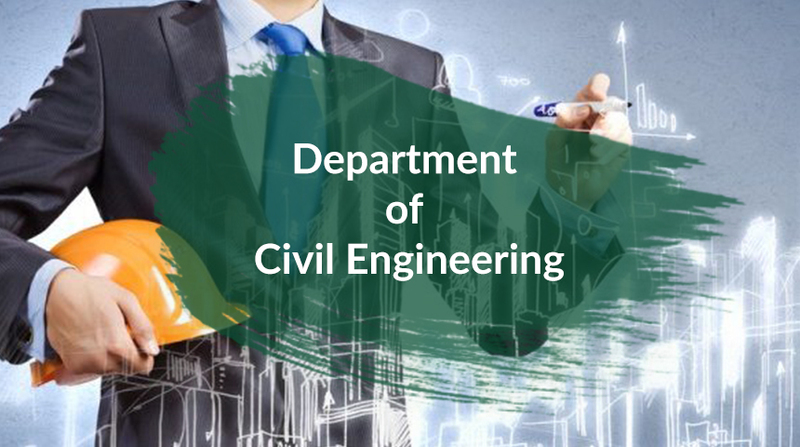 The Department is equipped and staffed to offer MS and PhD programs in Civil Engineering and its various specialties and sub-specialties in the near future. Excel as a seat of learning for research, innovation and excellence in civil engineering. Provide quality education in civil engineering fundamentals, applications, and skills that prepares competent graduates for successful professional careers. Engage in civil engineering profession based upon their knowledge and technical skills, with global, societal and sustainable perspectives. Demonstrate high professional ethics, obligations, responsibility, effective communication, teamwork and good leadership in their professional career. Engage in lifelong learning and professional development by pursuing graduate studies, research or other opportunities to achieve professional excellence while economically contributing towards the society.